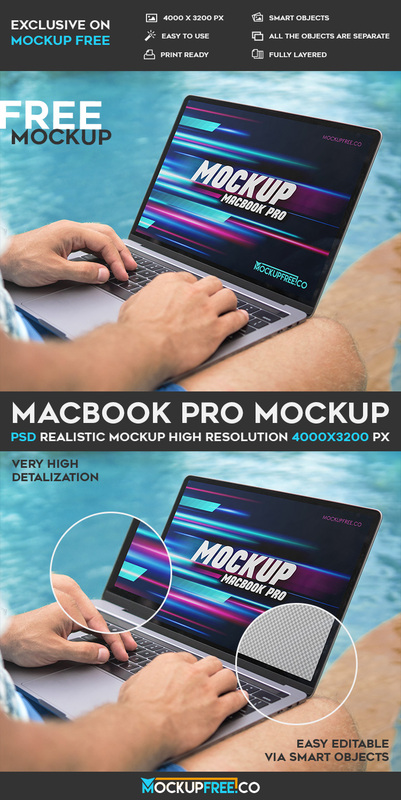 Download our new awesome and absolutely exclusive Freebie – MacBook Pro – Free PSD Mockup! It can be used for creating an advertisement and different promotions. Download and enjoy!